This eight hour course is invaluable to the healthcare provider who desires the ability to interpret 12 Lead ECG’s in the healthcare environment. 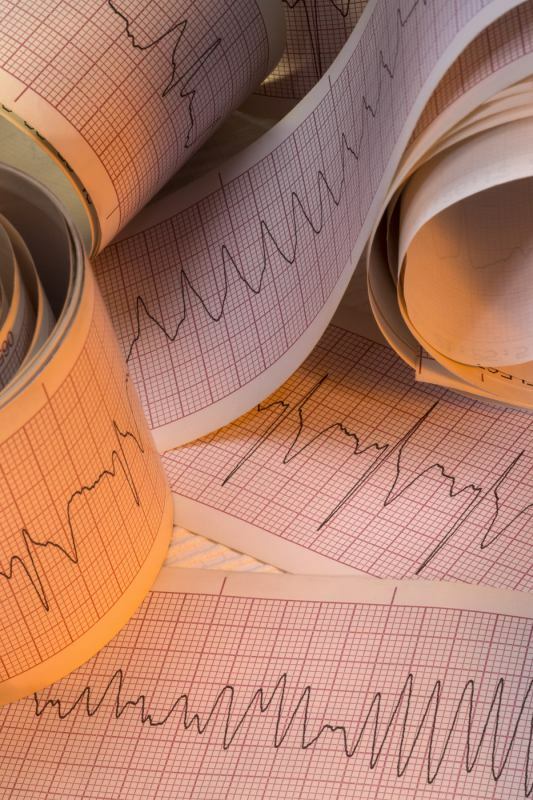 The Basic 12 Lead ECG course takes participants through a review of life threatening arrhythmias using a systematic approach, then reviews proper application of the 12 Lead ECG for the standard view. The participant then begins a path toward understanding basic interpretation of 12 Lead ECG’s, culminating in knowledge as to a systematic approach to 12 Lead Interpretation, ECG abnormalities, STEMI Recognition, and a verification of their skills. Participants will review the primary life-threatening ECG rhythms and introduces participant to right and left bundle branch block to distinguish aberration. Participants will review proper application of 12 lead for a standard view. Participants will utilize a system based process for basic 12 lead interpretation. Participants will be able to recognize ST elevation, ST depression, abnormal T wave phenomenon, and Q waves using the AHA best practice recommendations. Participants will be able to recognize a STEMI. Participants will successfully complete an assessment of their competencies. Healthcare providers who work within environments where 12 lead ECG’s are performed or interpreted. 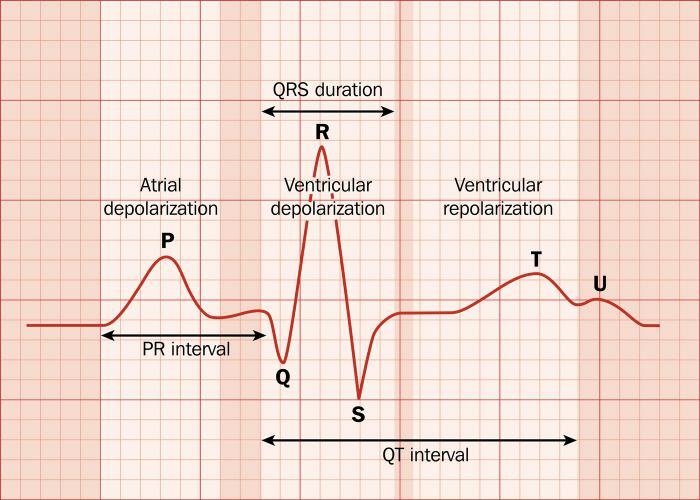 The participant should be familiar with ECG use and basic rhythm recognition. The successful participant is issued a certificate of continuing medical education.